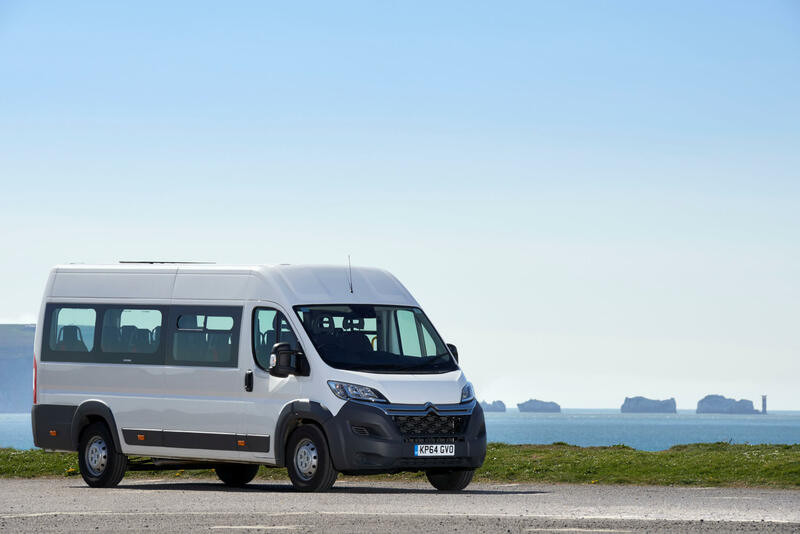 Particularly when you’re just starting out, finding your way around driving licences can feel like a dizzying affair. 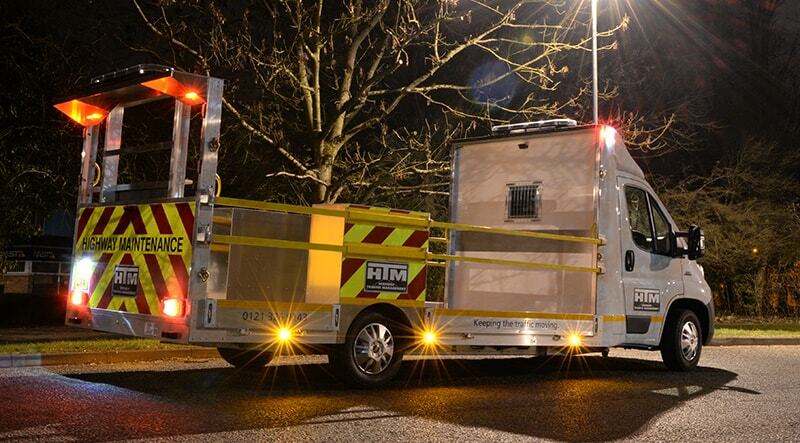 So, here, we’ll answer the common question can I drive a recovery truck on a car licence? 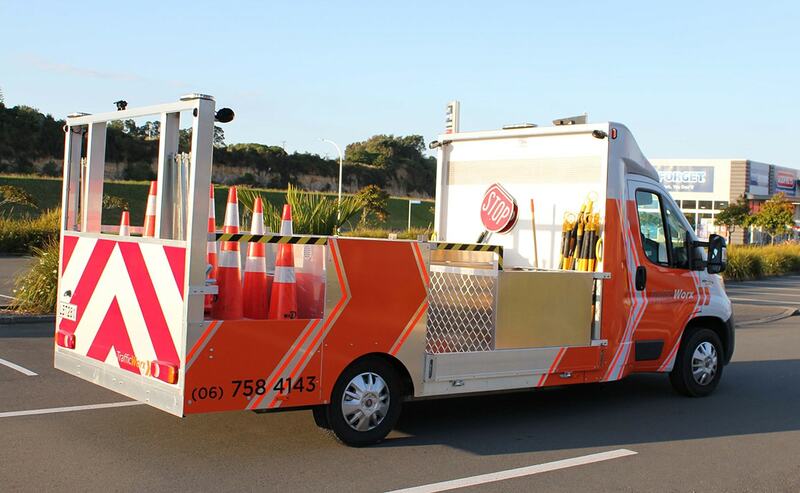 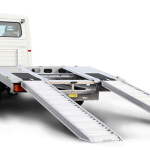 A category B licence, also known as the generic car licence, allows a driver to operate any vehicle up to 3,500kg with less than 8 seats, with or without a trailer weighing up to 750kg. 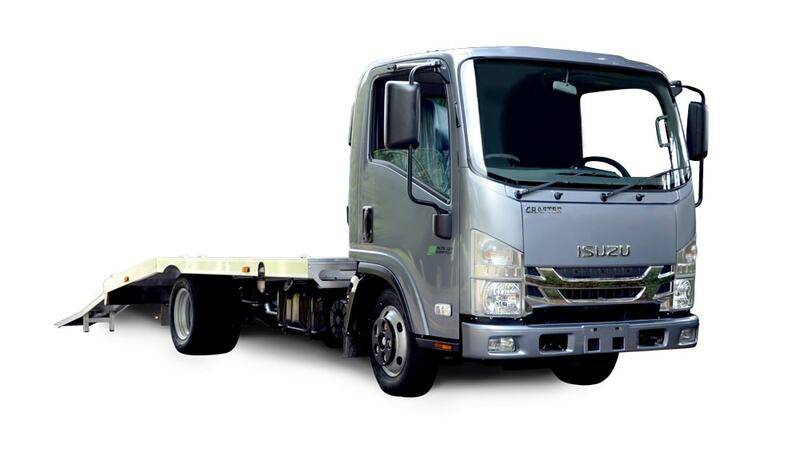 However, it’s important to note that the two combined can’t weigh any more than 3,500kg. 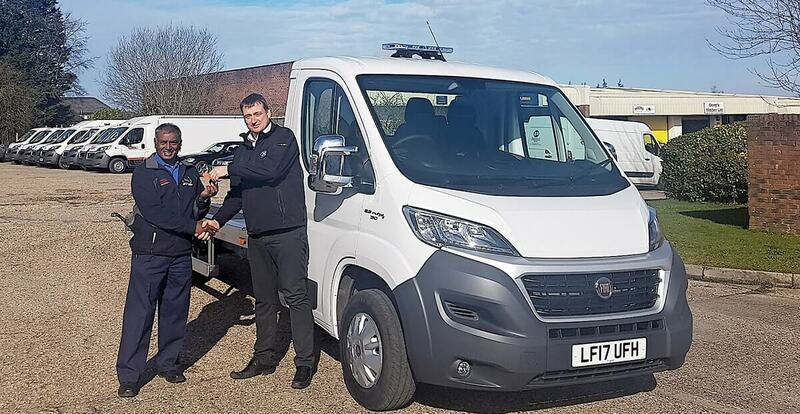 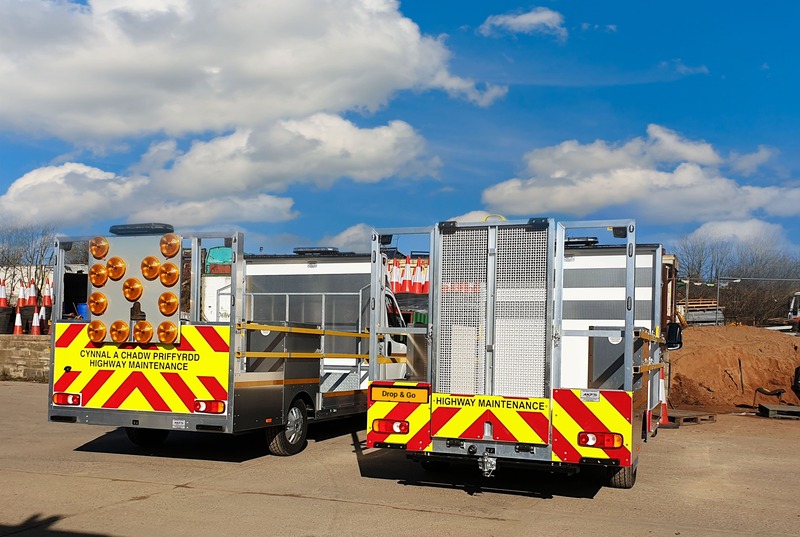 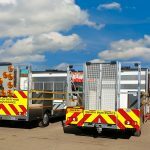 This means that, realistically, the majority of recovery trucks available will be too heavy to be driven on a category B licence, and would require a category C1 or C licence. 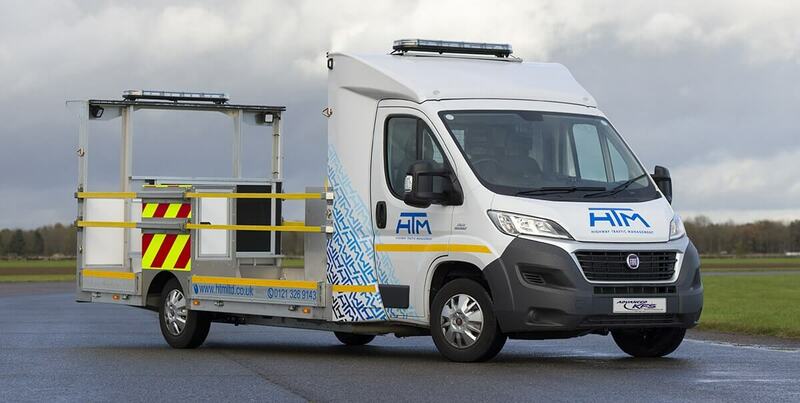 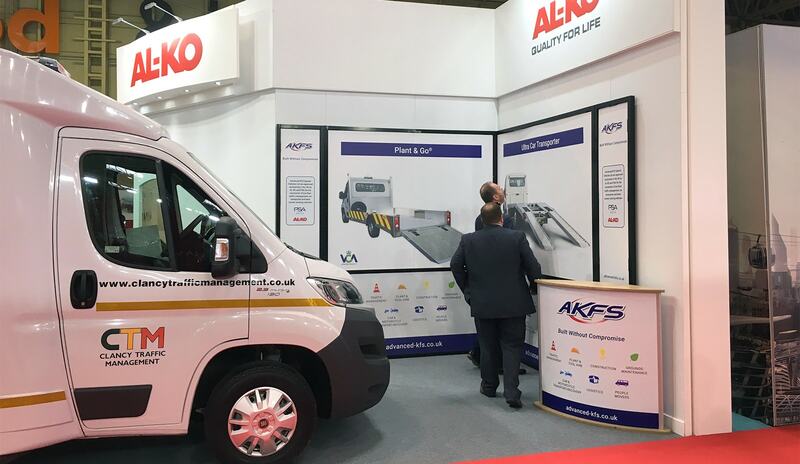 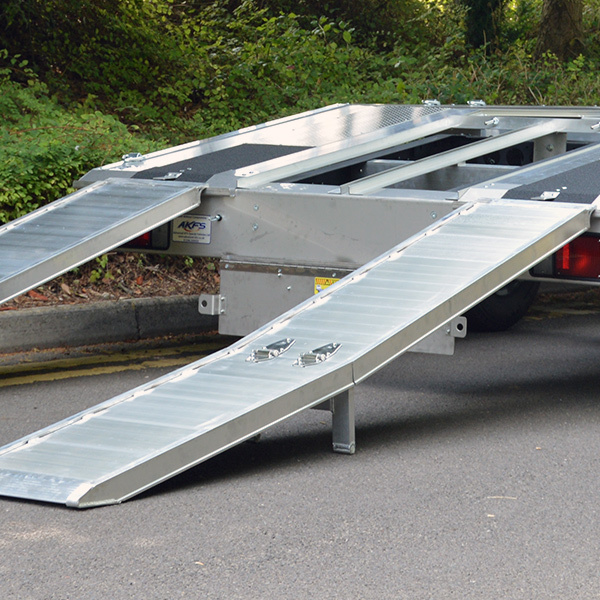 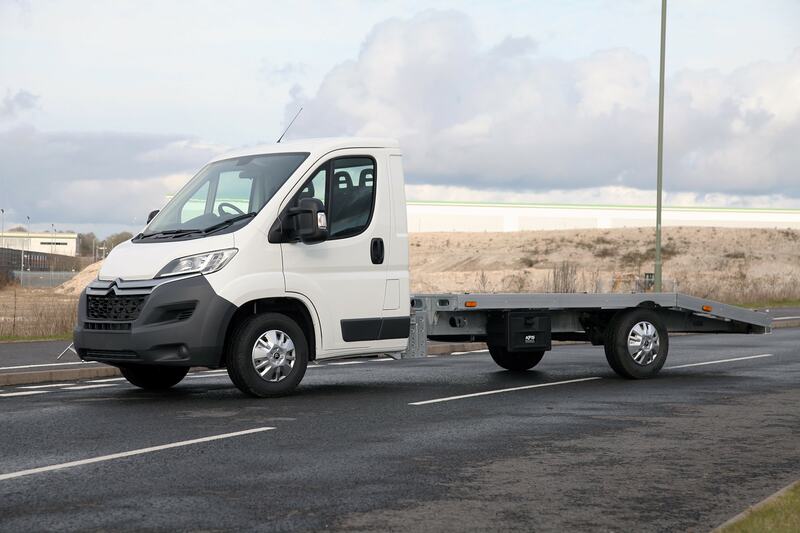 The Ultra Car Transporter: with a kerb weight of 1875kg, the Ultra Transporter is a lightweight and versatile, fully customisable recovery truck. 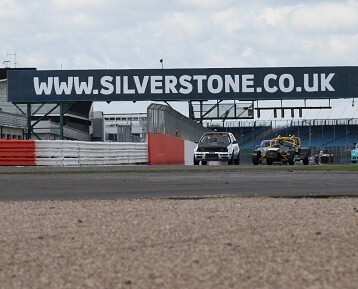 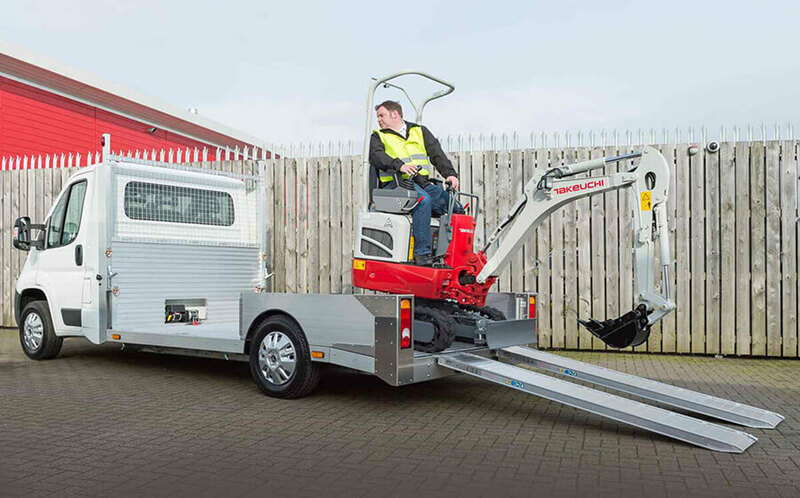 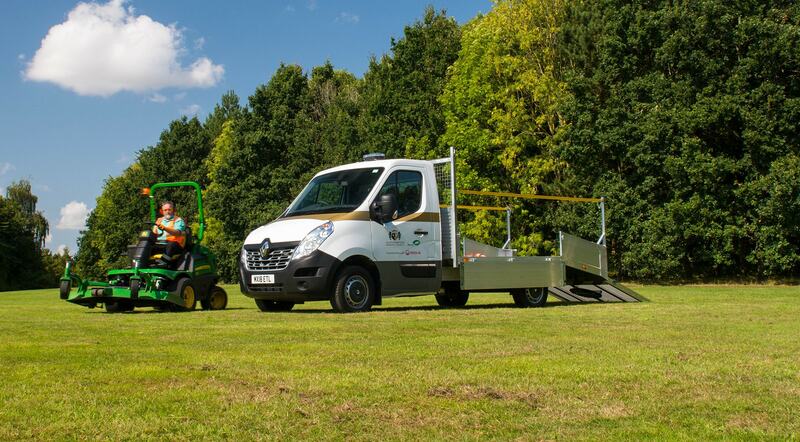 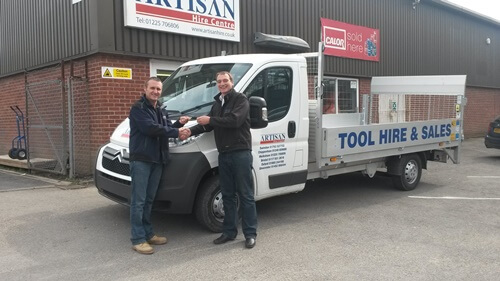 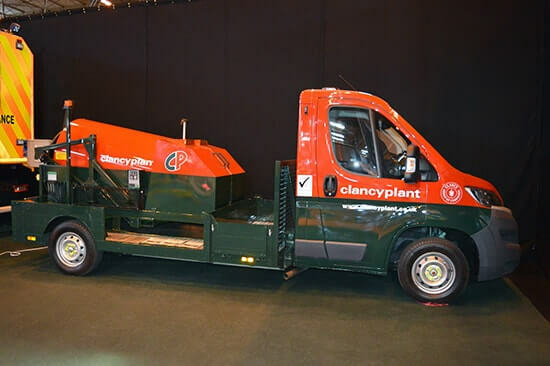 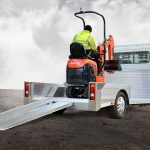 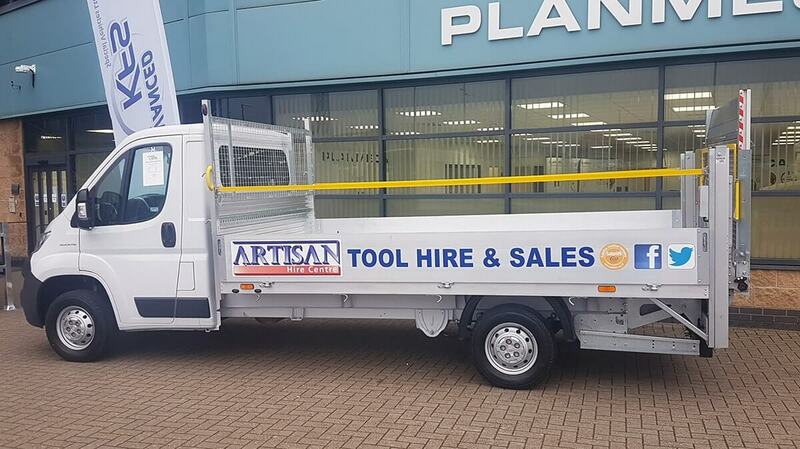 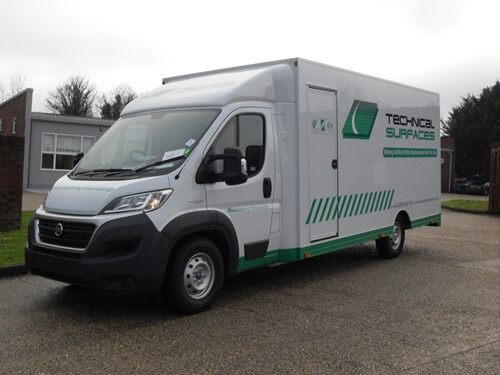 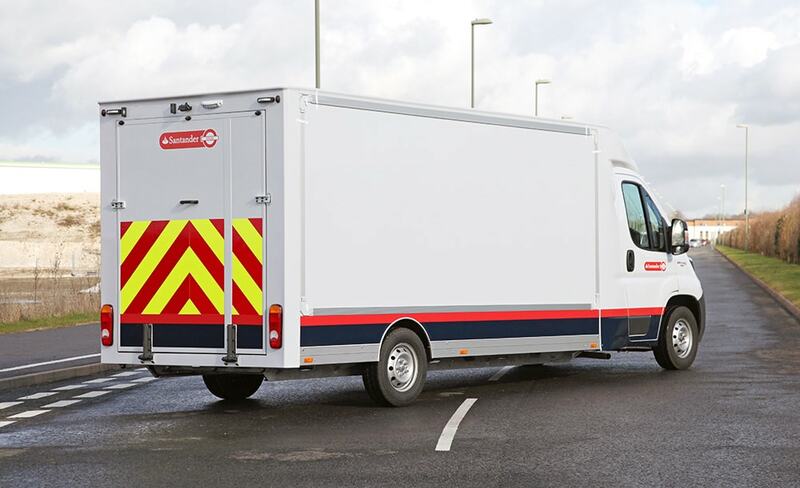 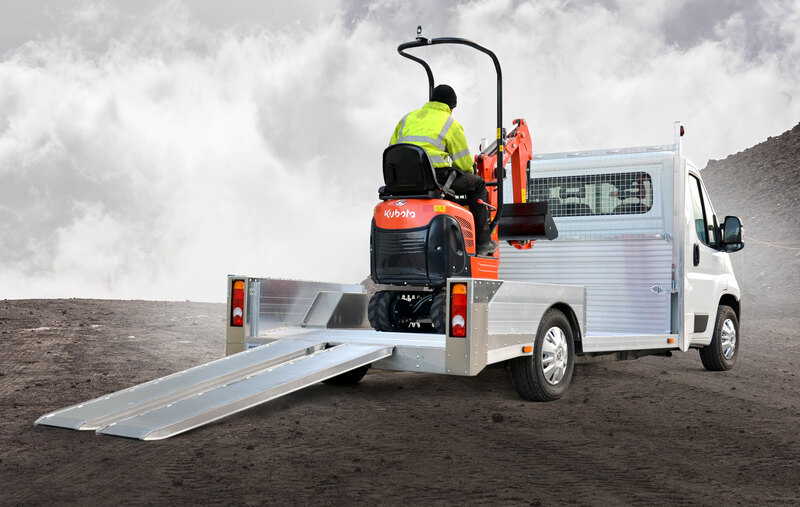 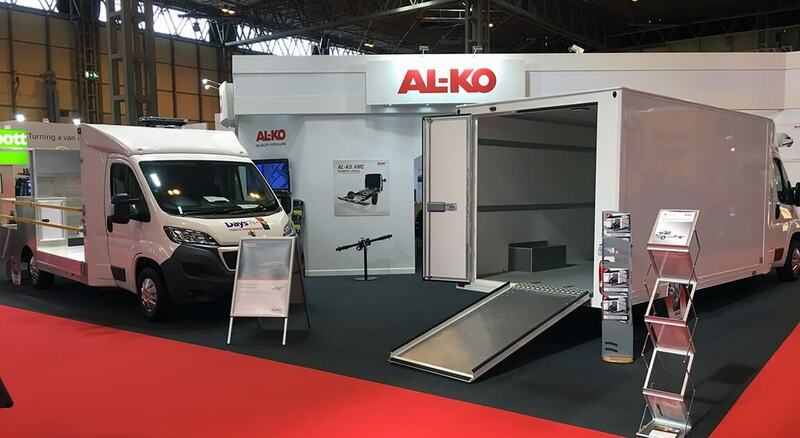 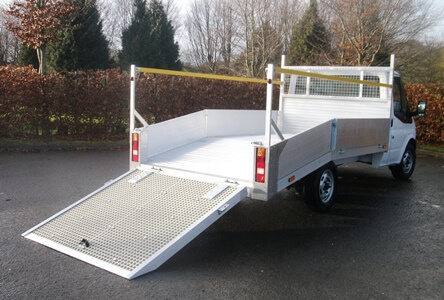 Built upon a lightweight galvanised chassis, the Ultra Transporter features an extended wheelbase plus torsion bar rear suspension for driving characteristics when loaded or unloaded. 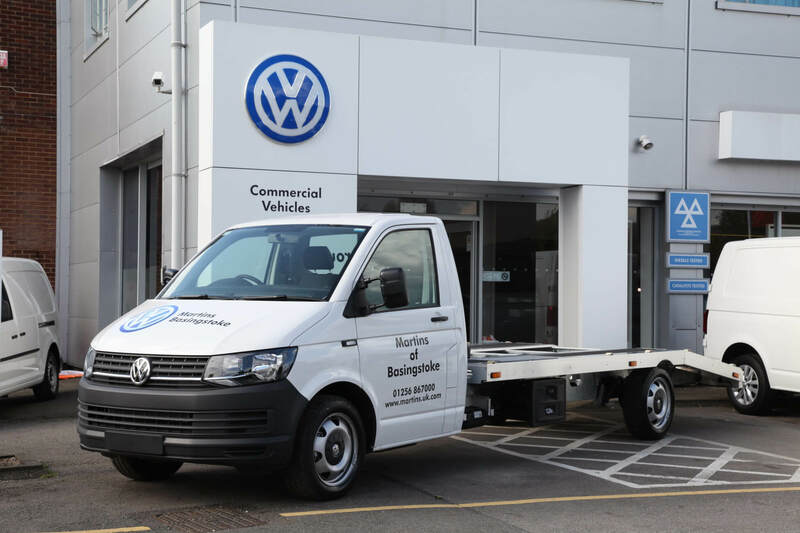 Volkswagen T6 Car Transporter: known for its strength and durability, the Volkswagen T6 Car Transporter has a modest kerb weight of 2000kg; an efficient and reliable option for any recovery company. 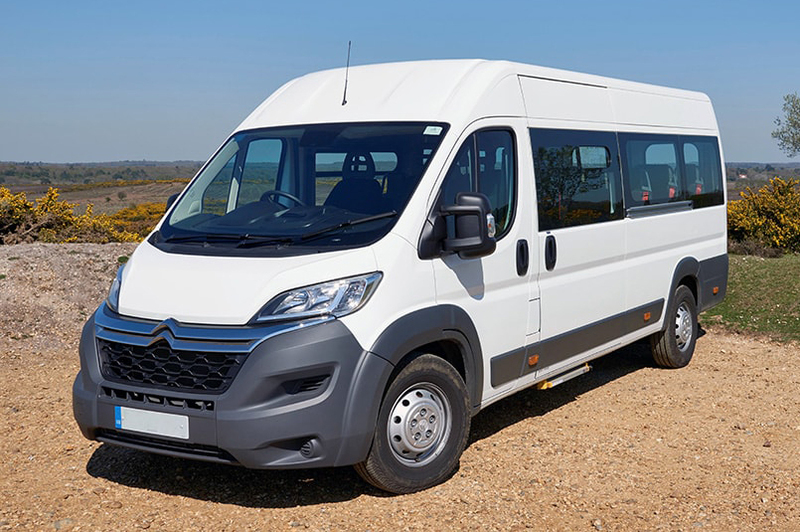 What can I drive on C1 to D licences? 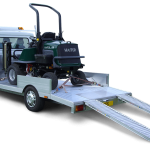 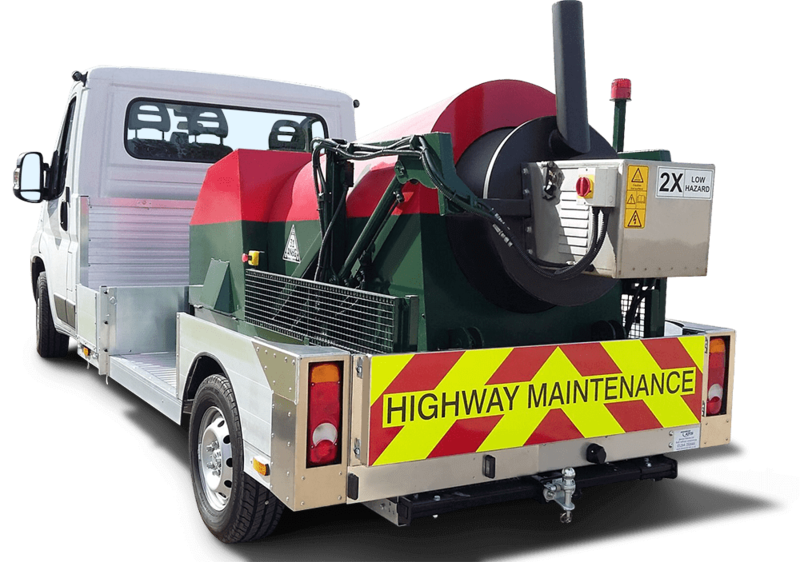 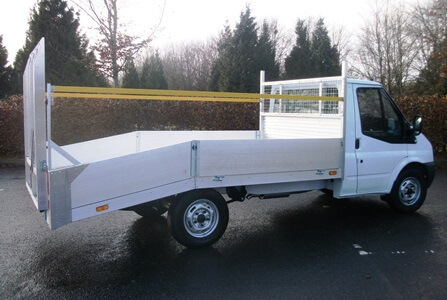 C1 licence: for medium-sized vehicles weighing between 3,500 and 7,500kg with or without a trailer weighing up to 750kg. 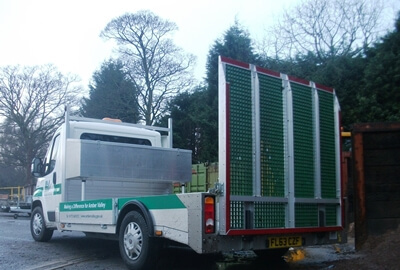 C licence: for large goods vehicles (LGVs) weighing over 3,500kg with a trailer weighing up to 750kg. 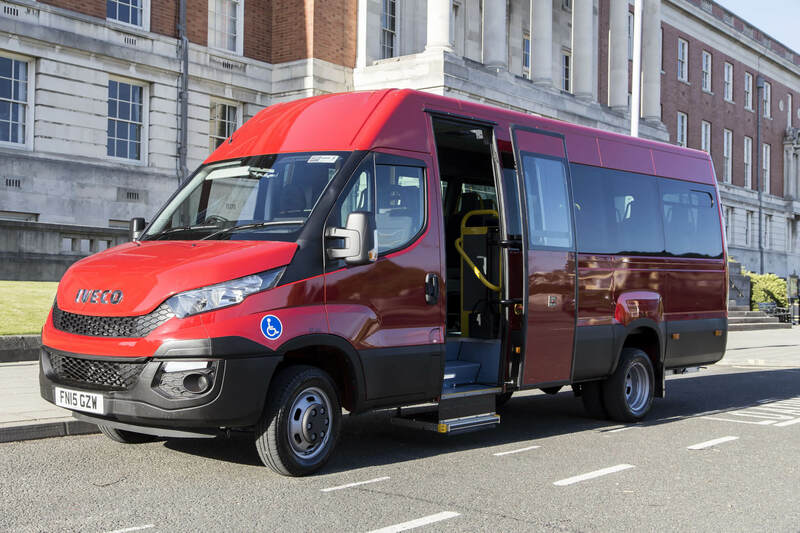 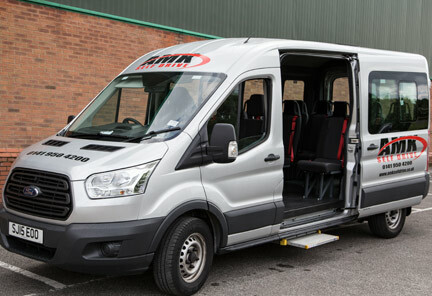 D1 licence: for minibuses with between 9 and 16 passenger seats, with or without a trailer weighing up to 750kg. 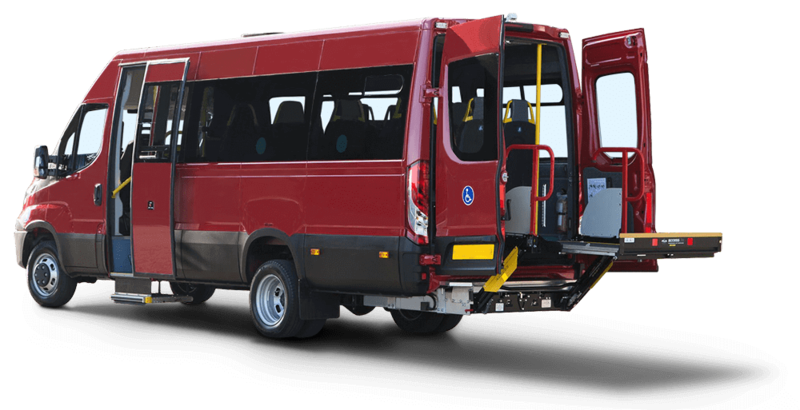 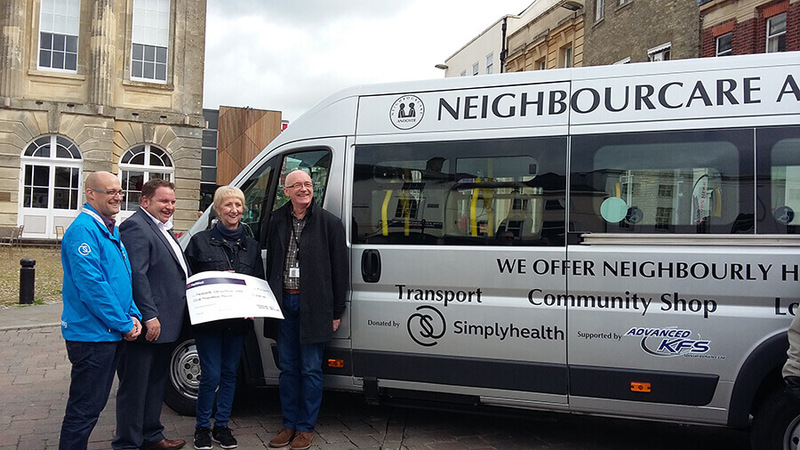 D licence: for buses with more than 8 passenger seats and a trailer weighing up to 750kg. 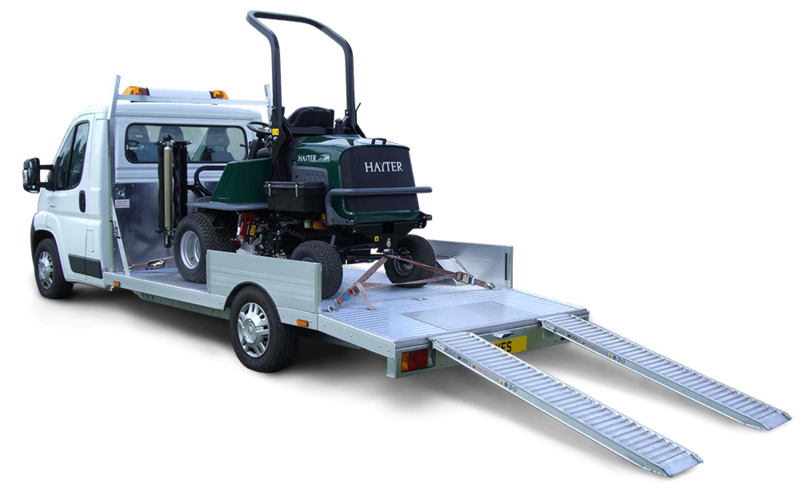 So, to summarise; if you only have a car licence, there are some recovery truck options available to you, but for anything over 3,500kg you will need a specific category driving licence. 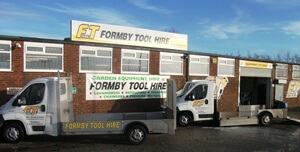 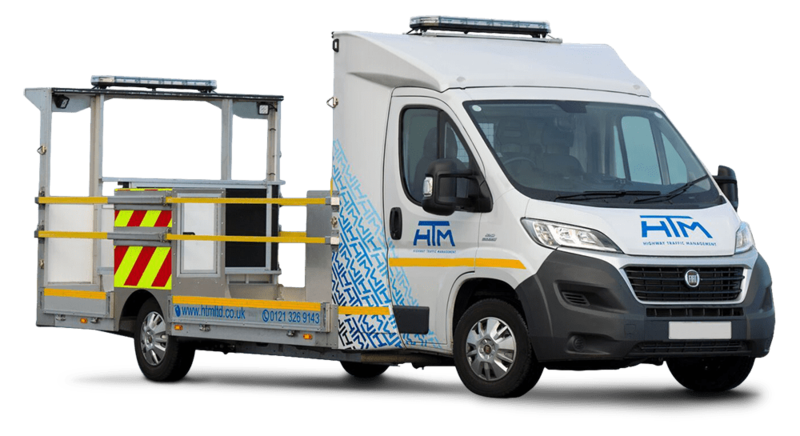 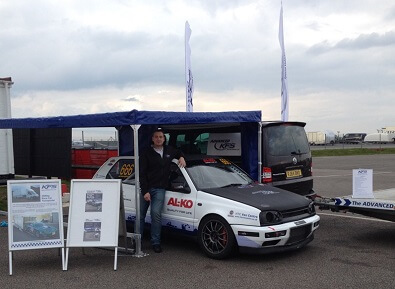 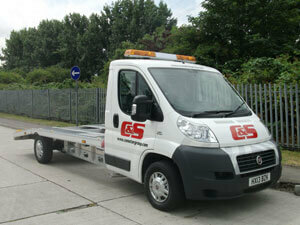 To browse our range of recovery vehicles, click here, or contact us today.